Afraid of puncture? Never fear the flat !! 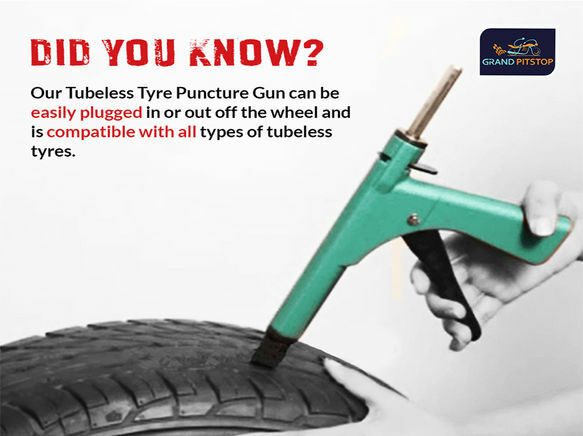 Fully Automatic solution to fix puncture of a Tubeless Tyre ! 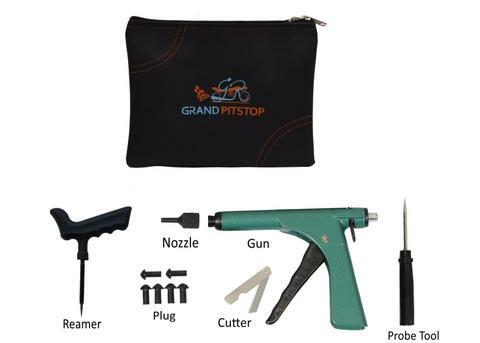 GrandPitstop’s Tubeless Tyre Puncture Repair Kit - Gun helps you to fix punctures in less than a minute. Mushroom Plug Technology fused with modern day tools gives you freedom to ride without any fear of having Flat Tyre. 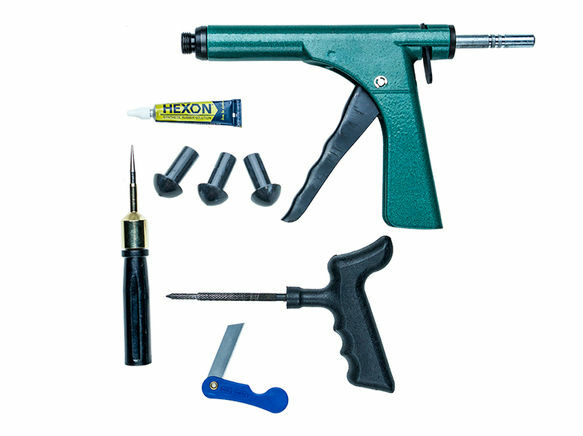 It is time saving and convenient to use on long road trips. Still not satisfied?? Let’s get more technical! 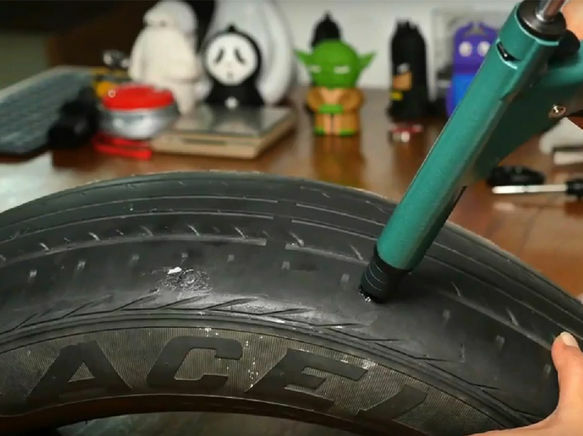 The rubber used for the plugs expands with air pressure so that it can provide complete Sealing.